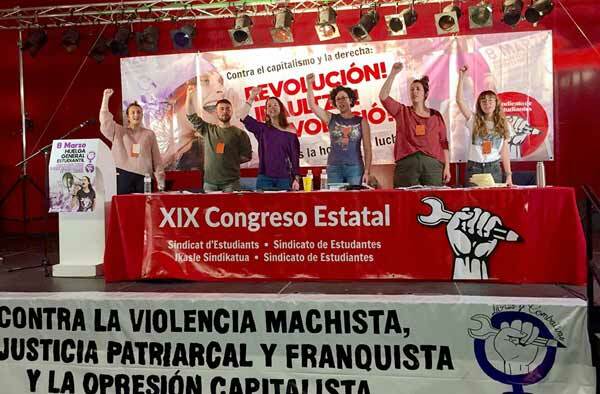 Joint declaration of the CWI’s IEC and Izquierda Revolucionaria’s IEC. Imperialism’s 15-year adventure a bloody catastrophe for millions. For unified struggle for women’s rights and against capitalism.